The following appeared in Bloodhorse.com August 26th. 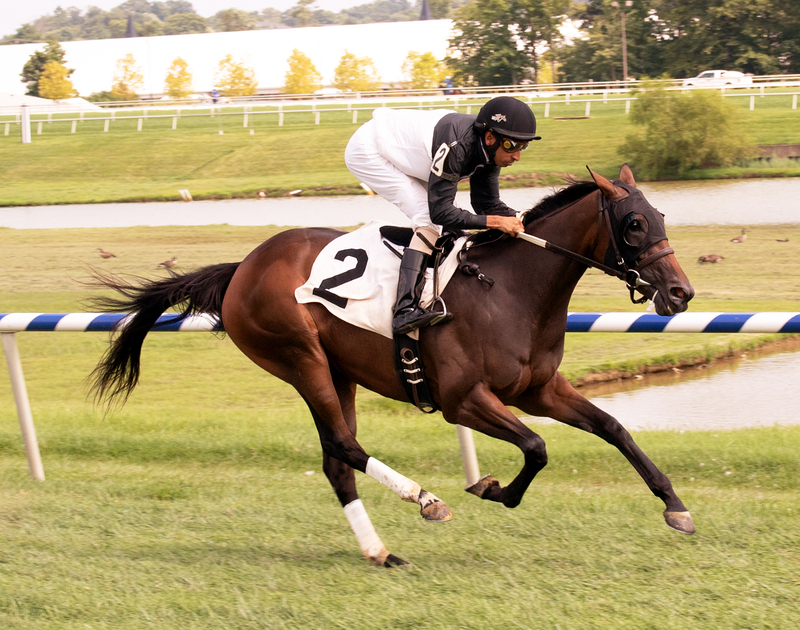 Trainer Jonathan Thomas will judge the annual Virginia Breeder’s Yearling Futurity Wednesday August 29th at the Warrenton Horse Show Grounds from 9 AM – 12 Noon. Horseplayers that frequent the four Virginia Bets OTBs in the state will be in for a nice surprise on their next visit . 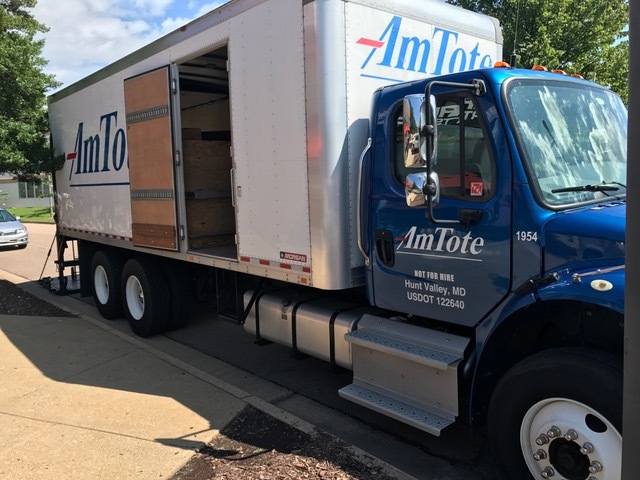 Am Tote, who is the Virginia Bets Tote provider, has brand new betting terminals and they are being installed at all four sites this week. The Richmond install at Breakers Sports Grille and Ponies & Pints took place Wednesday morning. 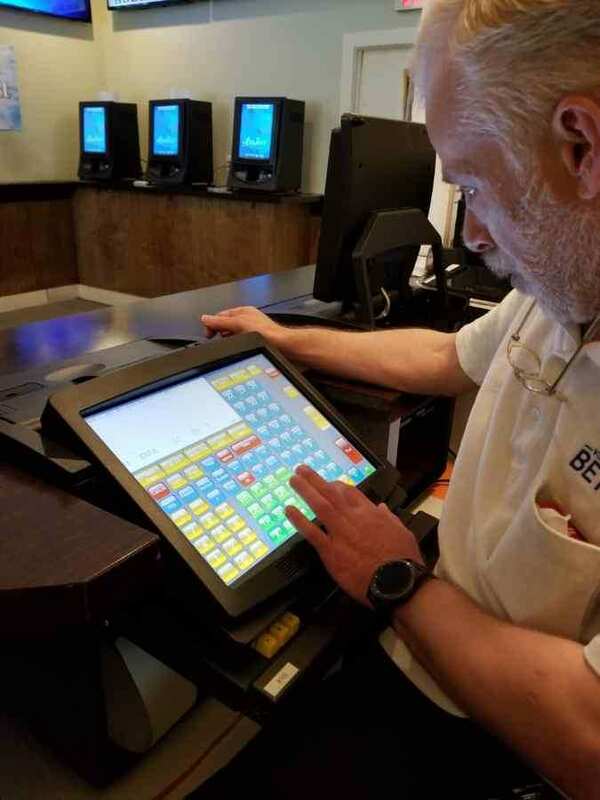 Virginia’s handle on horse race wagering is up nearly $10 Million over the same seven month period of a year ago courtesy of increases in both Advance Deposit Wagering (ADW) and Off Track Betting (OTB) handle. 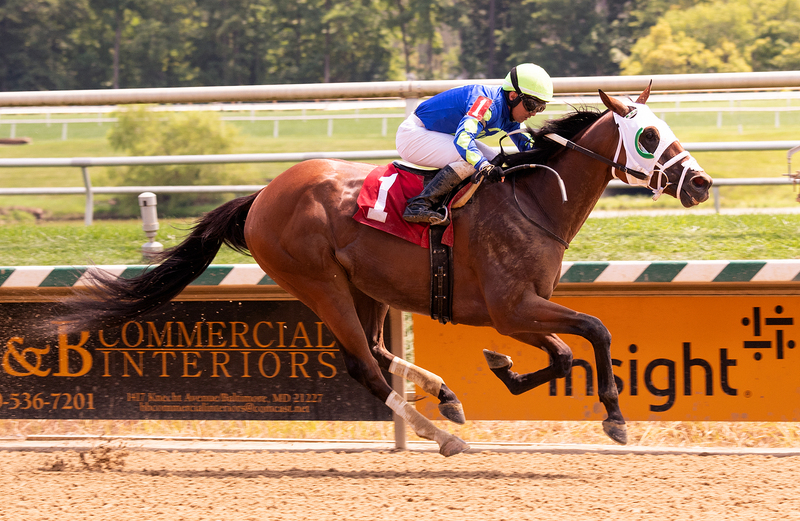 Maryland-bred No Mo Lady and West Virginia-bred Burnin Ring O Fire, both Virginia Certified horses, captured respective $40,000 maiden special weight sprint races for two year olds August 10th at Laurel. 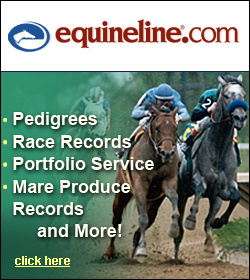 The 5 1/2 furlong turf events were open to Virginia-bred, sired or certified horses. Maryland-bred No Mo Lady spent her Virginia residency at Legacy Farm in Bluemont. Photo by Jim McCue. The second series of races in the 2018 Virginia-bred/sired stakes race program being held at Laurel Park is now complete, and updated trainer and owner standings for both bonus award divisions have been announced. LAUREL, MD – More than two years after his passing, influential advertising executive and successful Thoroughbred owner and breeder William M. Backer was represented in the winner’s circle Saturday by a horse he bred winning her stakes debut in a race named in his honor. Congratulations to Virginia-bred Vincent Van Gogo, who kicked off Commonwealth Day at Laurel with a nice maiden special weight triumph. Vincent Van Gogo captured his furst lifetime win in a $40,000 maiden special weight event for Virginia-breds August 4th at Laurel. Photo by Jim McCue.